 Bill Quay Precision Engineering was founded on good old fashioned engineering skills and principles. The Company was founded in 1988 by four former Marconi employees and was taken over by two employees (the current owners) who, from the age of 16, served their apprentices under these highly skilled toolmakers and fitters. Since taking over the business we have moved to larger premises and invested in CNC machinery to offer a comprehensive range of engineered components. Our team take pride in merging the values of skills and engineering principles with modern technology to manage the diverse needs of today’s engineering markets. BQP are committed to running a program of improvement and training throughout the company from our Apprentices to our most experienced tradesmen to ensure this ethos is ingrained in the business. We offer all types of aspects of machining, (CNC or Manual), toolmaking, fitting, light fabrications, wire erosion and design. We work with all engineering materials from plastics to super alloys working to tight tolerances in both diameter and length. At Bill Quay Precision Engineering, we work to all relevant standards and requirements which has allowed us to build a good reputation that has given rise to repeat orders from all of our valued customers.